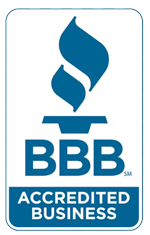 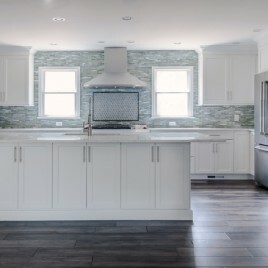 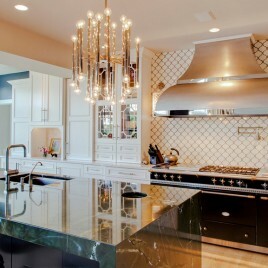 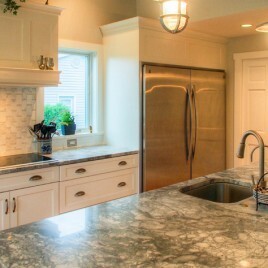 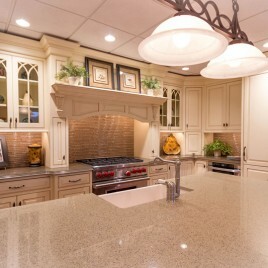 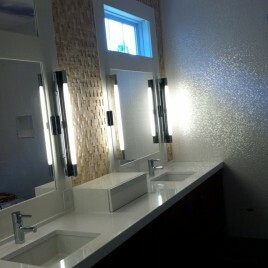 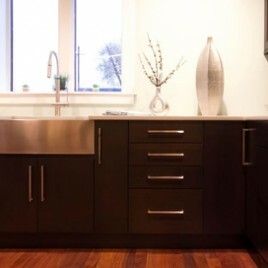 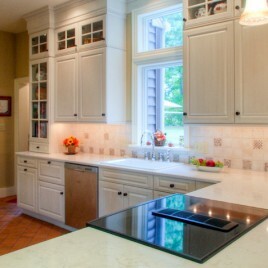 We are proud of our Award Winning Kitchen and Bath Designs which we have been creating in the Lehigh Valley since 1988. 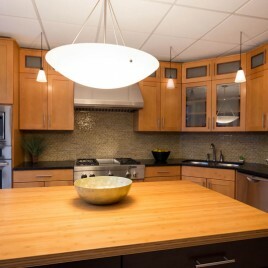 We seek to appeal to a diverse range of budgets and tastes and are happy to work with your vision. 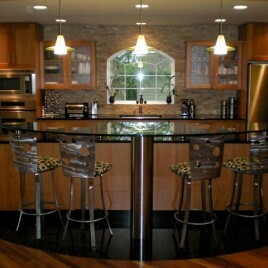 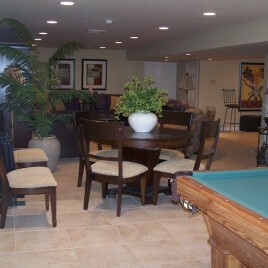 Check out some of our projects below to get some inspiration for your home remodeling project! 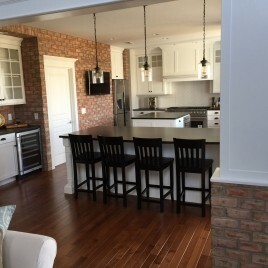 We have had other work completed in our home by other well known contractors and there work does not even compare to the quality that your team has.